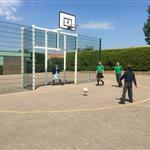 Encourage your children to lead an active and healthy lifestyle with our Grid Maxi-Goals as you create a lasting sporting legacy for your school. Through the installation of Football, Cricket and Basketball facilities, children will develop skills in a wide variety of sports as you expand your sporting curriculum. Enabling children to work together during sporting activities allows them to learn about goal setting, teamwork and develop good sportsmanship as they learn about win and loss; further developing children's PSED, communication, language and social skills. 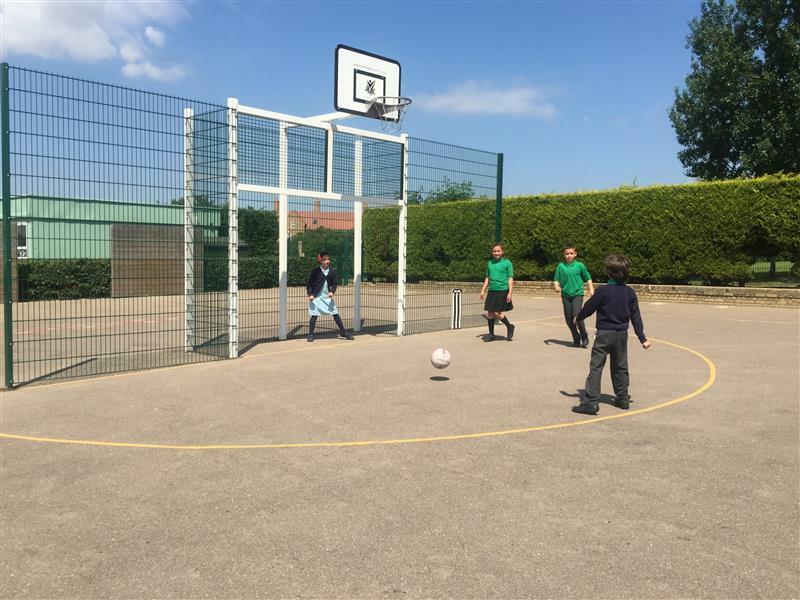 As our Maxi-Goals can be installed singly or as apart of a MUGA, there is no worry about taking up too much playground space.